Typical potato salads contain ingredients that degrade during the freezing process. For a few reasons, freezing affects the taste and texture, and it can render the salad unsafe to eat. You best bet is to only make as much as you can eat in one day, then briefly refrigerate the leftovers. 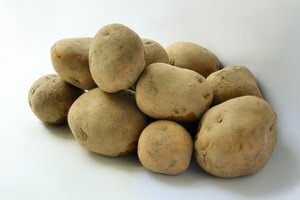 Potatoes by themselves do not take to freezing, and the moisture in potato salad renders the spuds soggy and mealy. Mayonnaise separates once it freezes, then discolors the potatoes. The separated mayonnaise also changes the flavor and texture of the entire dish. If you add onions, celery or peppers to your potato salad, they'll defrost into mushy, tasteless versions of their former selves. Cooked eggs also don't freeze well when combined with other dairy ingredients, according to the Idaho Potato Council. When you're making potato salad in advance of a gathering, you're better off keeping it in the refrigerator. 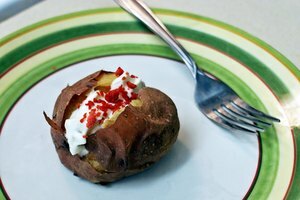 The Idaho Potato Council recommends making the salad, then sealing it tightly and placing it in the refrigerator, where it will keep for three to four days. If you need more time than that to prepare the dish in advance, cook the potatoes and freeze them in tightly sealed plastic bags. Defrost them in the refrigerator the day before you need to assemble the salad. Sometimes it's safe to keep potato salad in the refrigerator and sometimes it's better to throw it in the trash. If you made potato salad for a party and it sat out at room temperature for more than two hours, there's likely too much bacteria present to safely refrigerate it. Potato salad that was kept chilled to a temperature below 41 degrees F can be safely refrigerated for one or two days. Just-prepared potato salad will keep for three to four days. 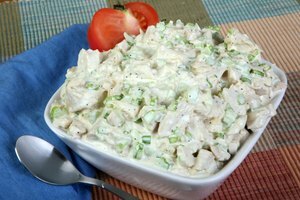 Mayonnaise seems to be the major reason for potato salad freezer failure, but omitting it doesn't necessarily make for a freeze-worthy dish. 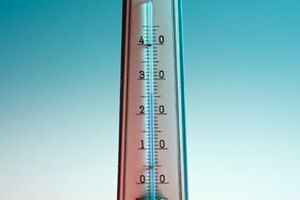 The National Center for Food Preservation points out that salad dressings and sour cream also don't freeze well. Even if you don't mind mushy, mealy potatoes and vegetables, your dressing would likely separate or curdle as it freezes. 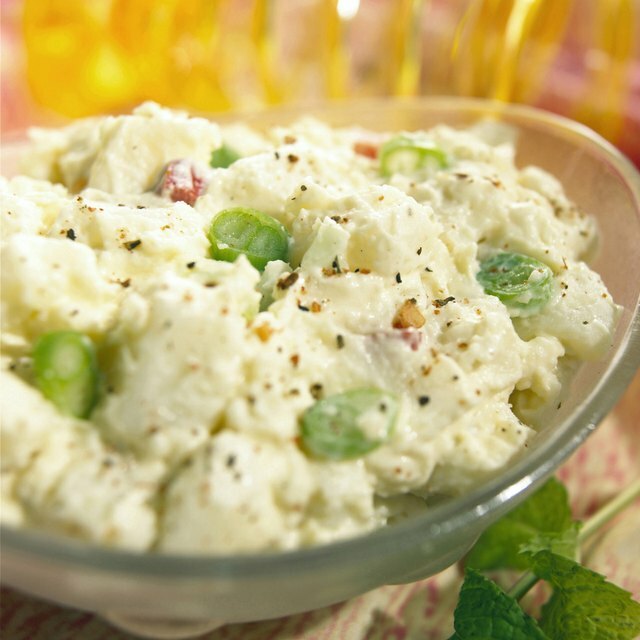 Idaho Potato Council: How Long Does Potato Salad Last in the Refrigerator?